An independent report conducted by Philadelphia-based Econsult Solutions found that the University of Pennsylvania generated a combined economic impact of $14.3 billion on the city of Philadelphia and the state of Pennsylvania in the fiscal year 2015. 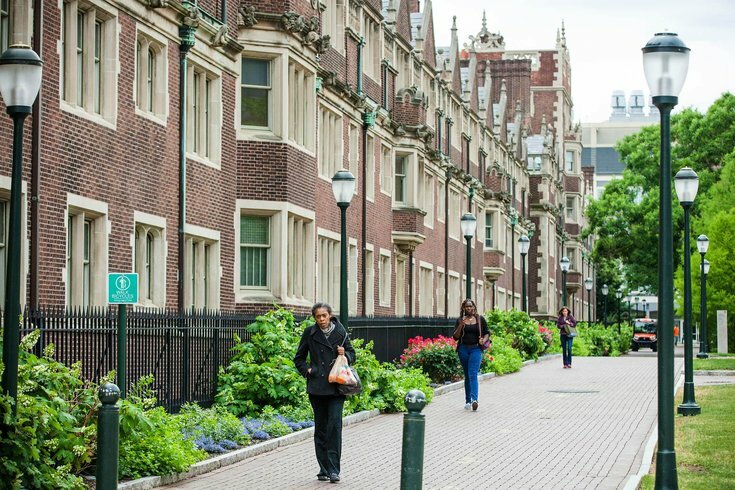 Penn's integral role in Philadelphia and beyond is universally acknowledged, yet the jarring numbers from the independent report further underscore just how important the institution and its many partnerships are to economic growth and stability in the region. During FY15, Penn contributed $39 million to the Commonwealth of Pennsylvania on a daily basis. The university contributed $29.6 million per day to Philadelphia for an annual total of $10.8 billion. Out of every $20 in Philadelphia's general fund, $1 originated from Penn and one in every nine jobs in the city's economy was generated by the university. A closer look at the numbers, compiled using data from the university and Health System's financial statements, reveals that Penn's impact comes from a variety of sources including jobs, capital expenditures on building construction and ancillary spending by students, patients and visitors. Sponsored research grants, from the government and other sources, totaled $939 million. The release of the report could influence discussions about proposals for Penn and other local universities to make PILOTs (payment in lieu of taxes) to the city of Philadelphia to help fund the ailing public school system. As Pennsylvania's second largest employer, Penn directly employs 37,000 people. Another 53,000 jobs are facilitated by Penn through construction, professional services, retail, and manufacturing. In FY15, Penn's capital spending on construction of new buildings and renovations, combined with third party private real estate development, totaled $932 million for the local economy and employed 10,300 Pennsylvanians. Read the full report by Econsult Solutions here.